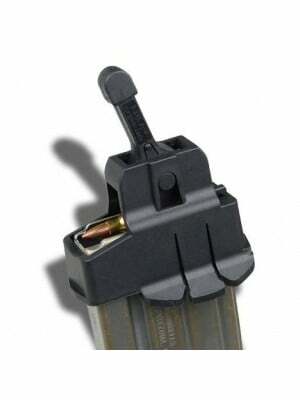 This is a Smith & Wesson M&P15 5-round magazine. 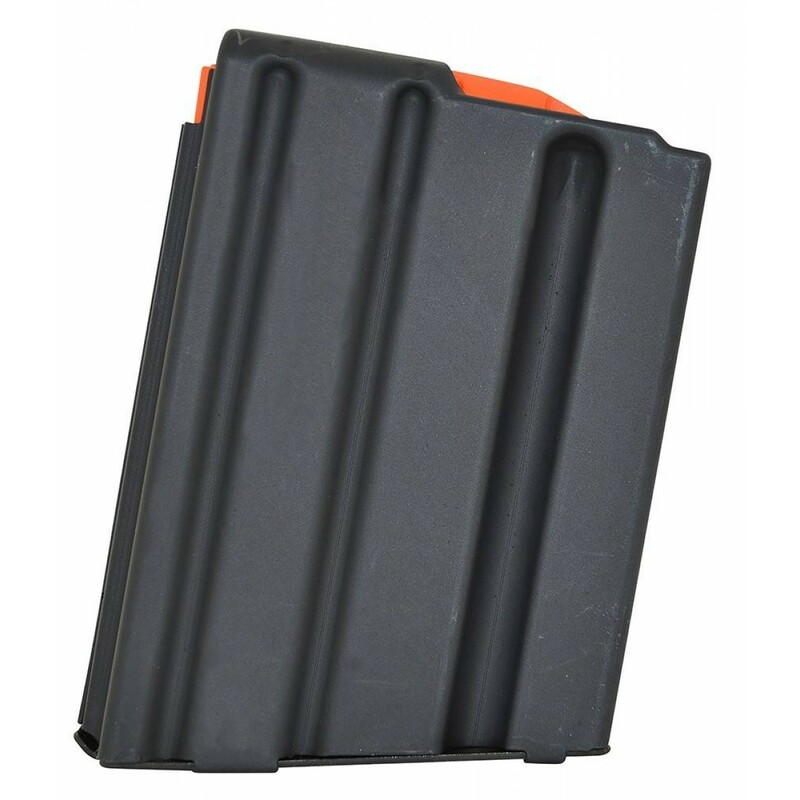 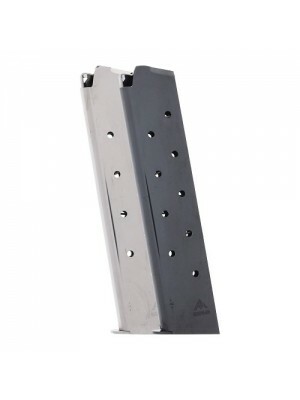 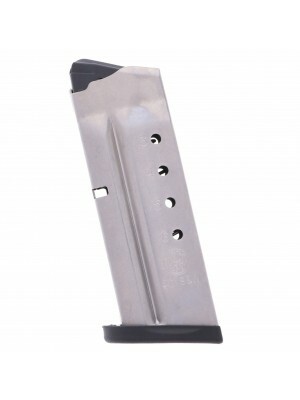 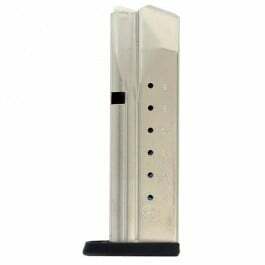 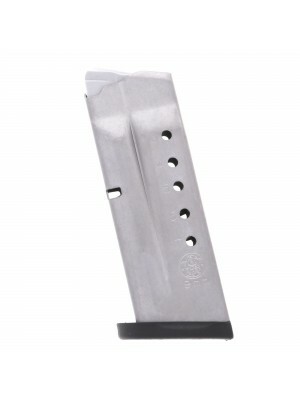 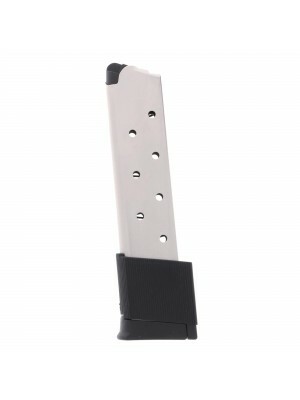 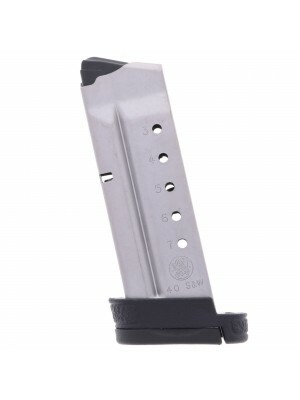 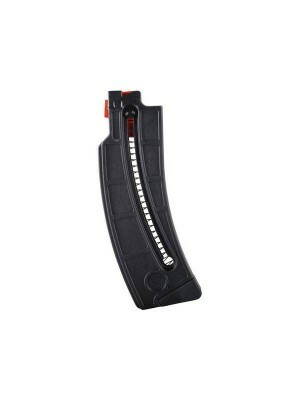 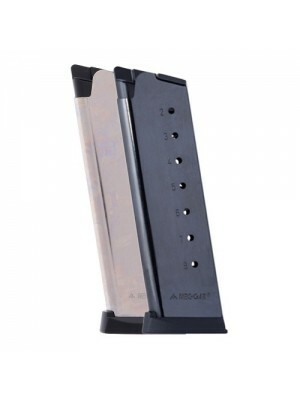 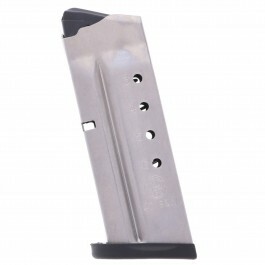 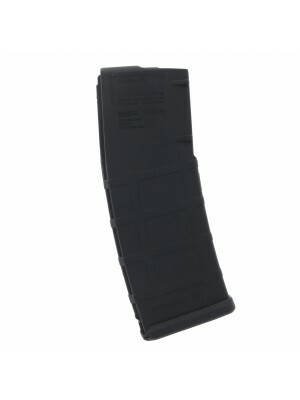 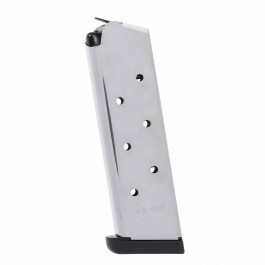 Crafted from lightweight aluminum with a high-visibility follower and slim profile, these 5-round magazines are ideal for bench shooting or target practice. 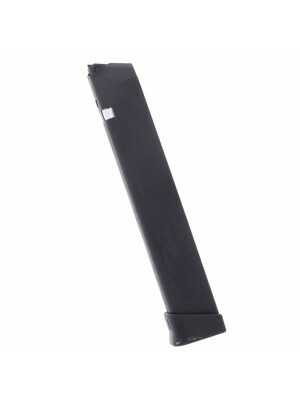 Building on over 165 years of expertise, Smith & Wesson’s M&P15 rifles have set a new standard for high-quality, reliable AR-pattern rifles at virtually every price point. 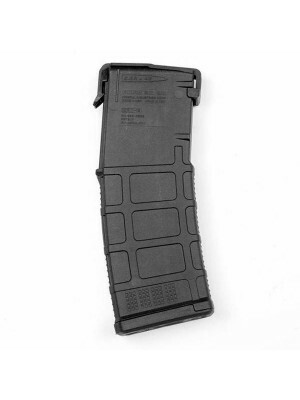 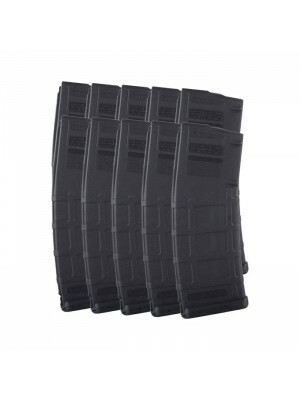 And these factory magazines are designed to keep your M&P15 rifle running flawlessly. 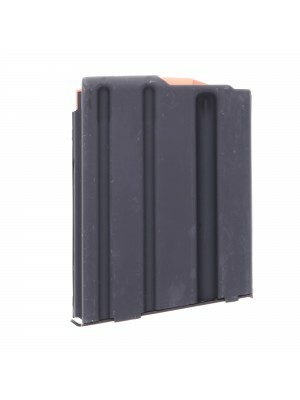 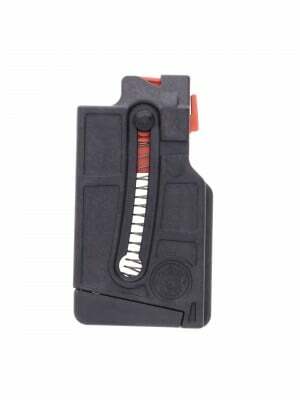 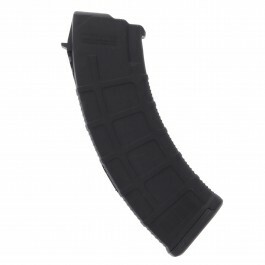 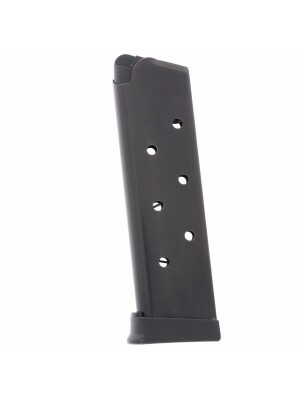 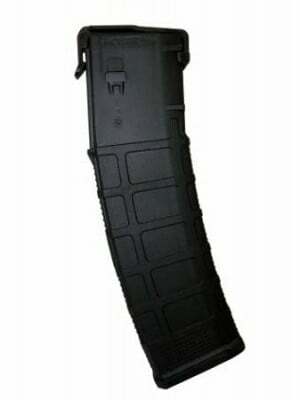 These compact factory magazines meet NATO STANAG specifications and fits in AR-15 rifles. 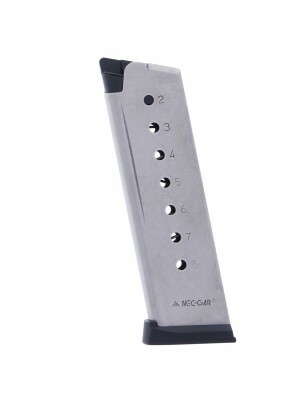 Grab a few spares and start getting more trigger time at the range.